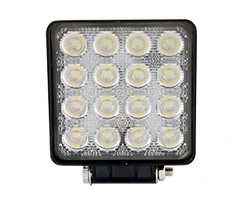 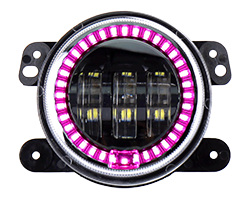 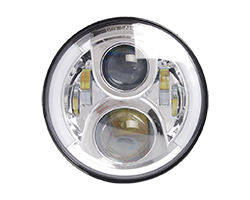 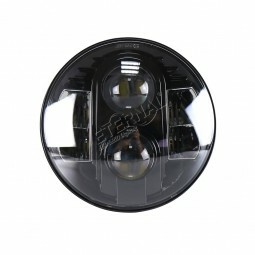 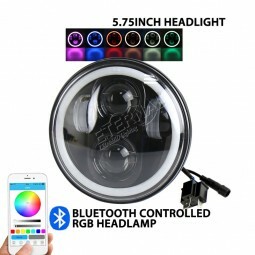 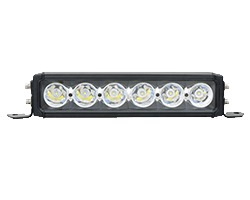 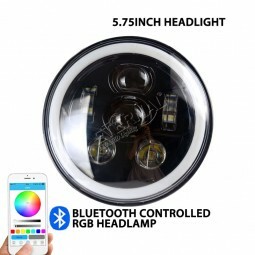 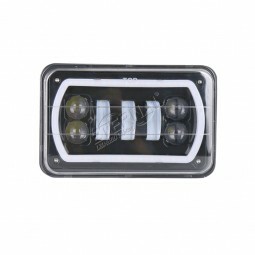 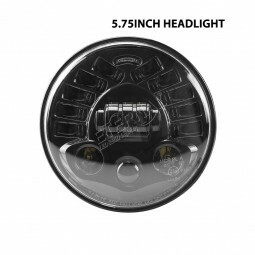 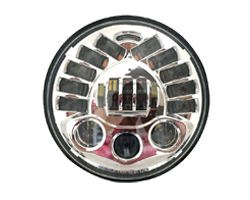 LED SEALED HEADLAMP-Guangzhou Eternal Lighting Co., Ltd.
80W Jeep Harley headlight,round 7inch PAR56 headlamp for Jeep,GMC vehicle,Isuzu,Mazda,Honda,Mitsubishi,Hyundai,Mercedes-Benz,Mercury,light, medium and heavy-duty trucks, classic cars. 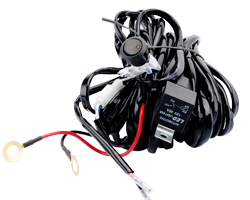 Direct replacement - plug and play - no resisters required. 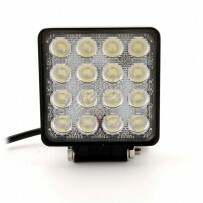 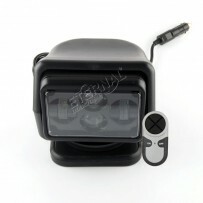 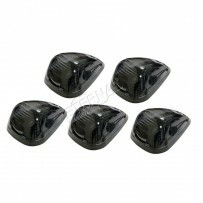 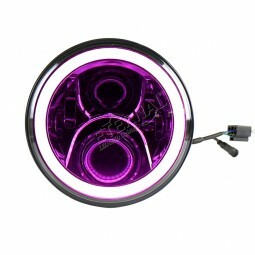 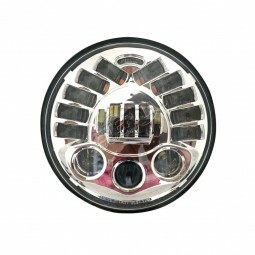 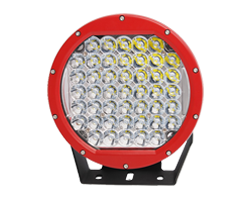 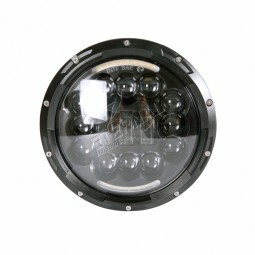 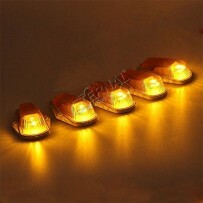 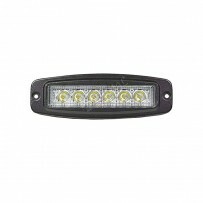 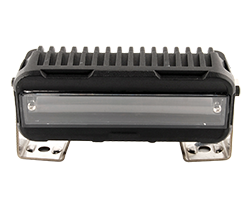 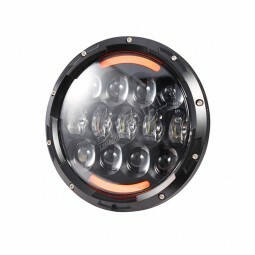 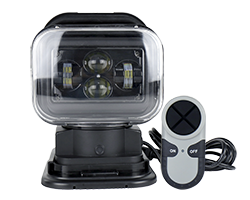 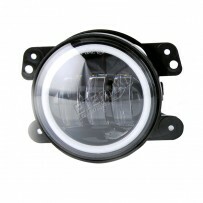 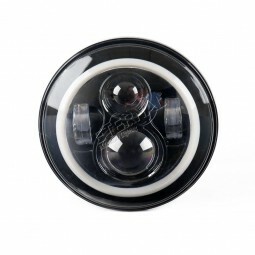 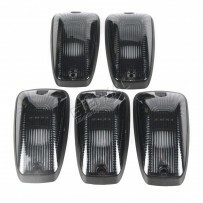 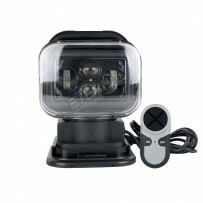 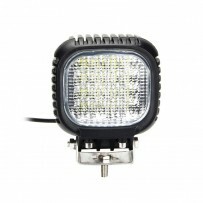 Will fit all Harley Davidson and aftermarket lights that accept a 5 3/4 Harley headlight lens. 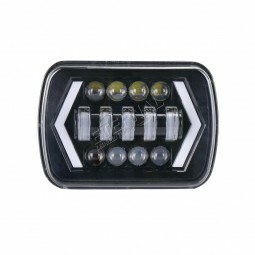 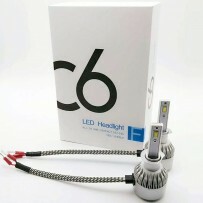 universal H6014/H6052/H6054 headlamp replacement5x7 6x7inch,Hi 54W Low 30W with white DRL and amber turn signal light,the headlight applicate for Jeep,GMC vehicle,Isuzu,Mazda,Honda,Mitsubishi,Hyundai,Mercedes-Benz,Mercury,light, medium and heavy-duty trucks, classic cars.